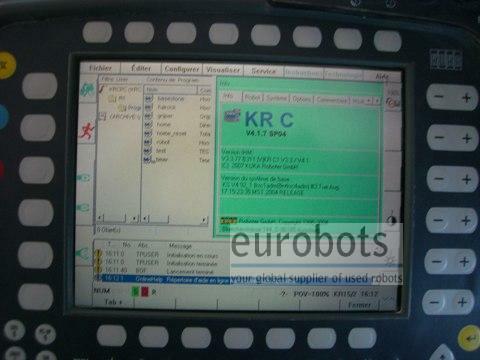 Heavy duty payload for applicactions which require heavy payloads. 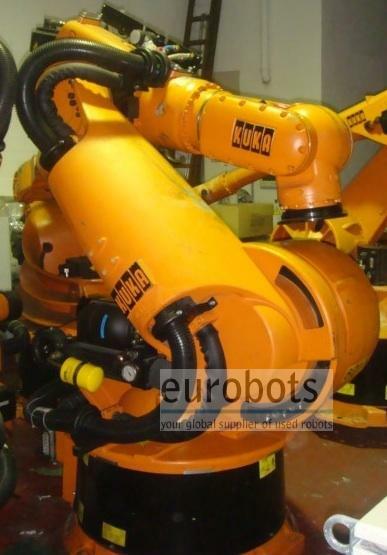 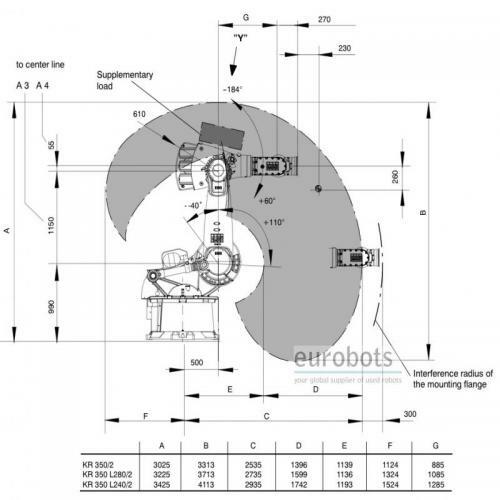 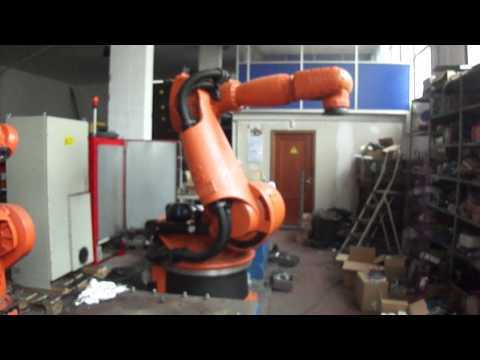 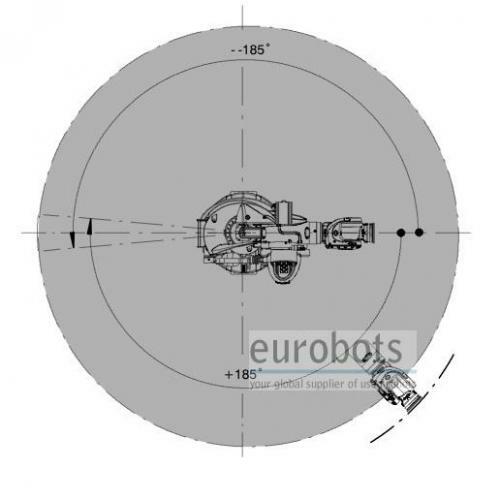 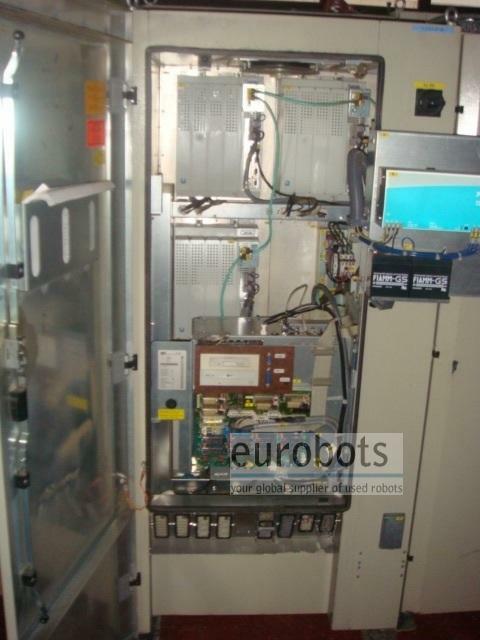 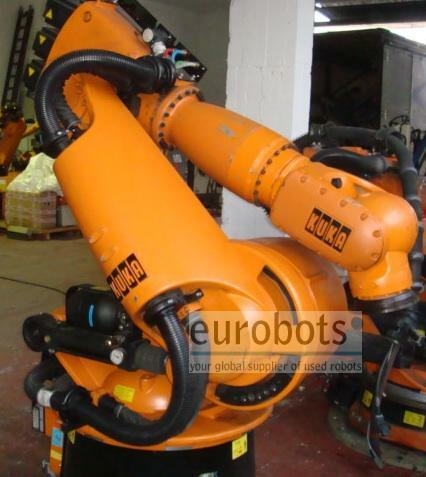 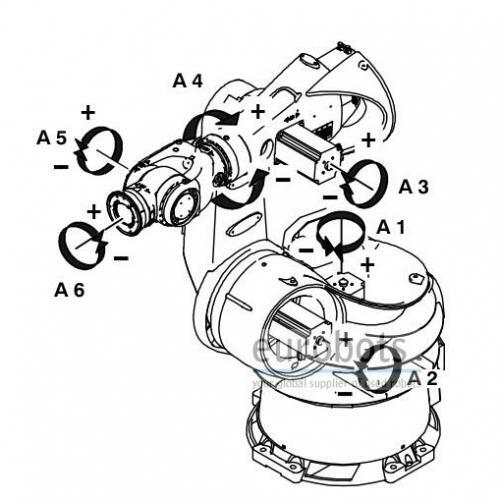 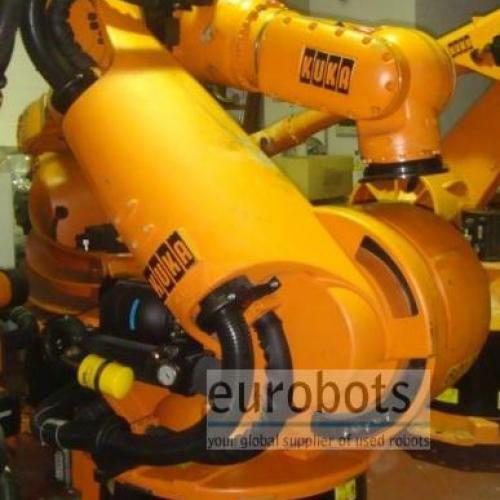 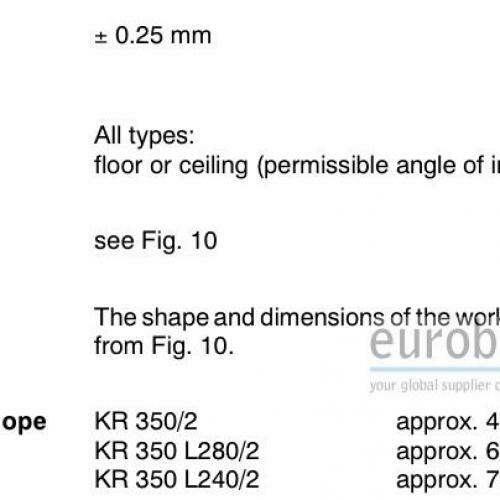 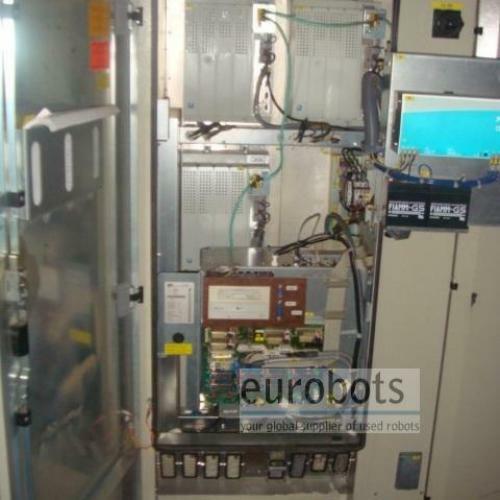 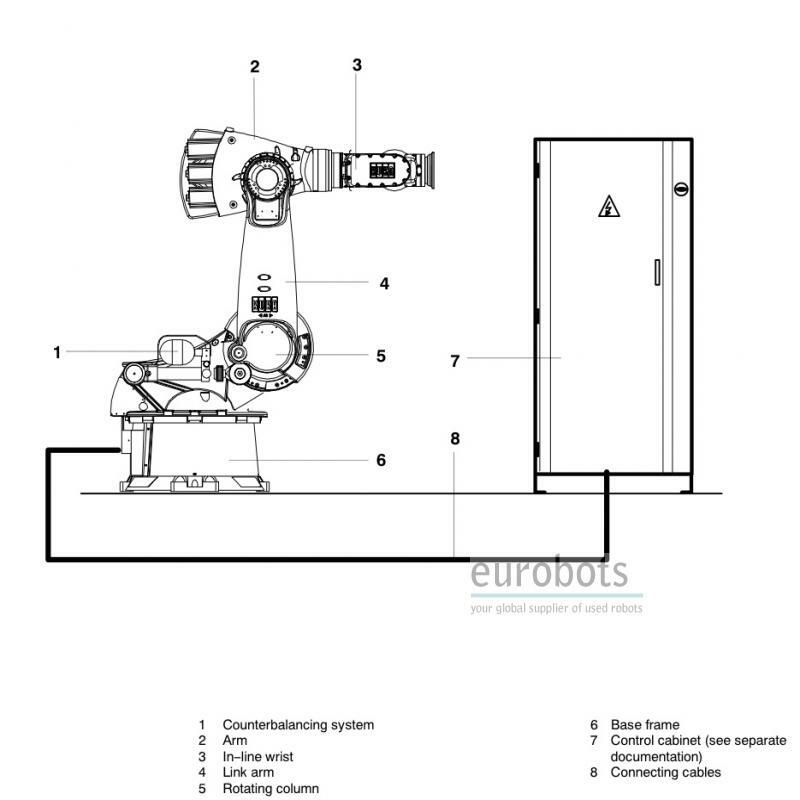 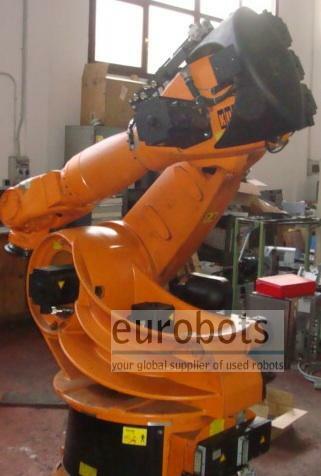 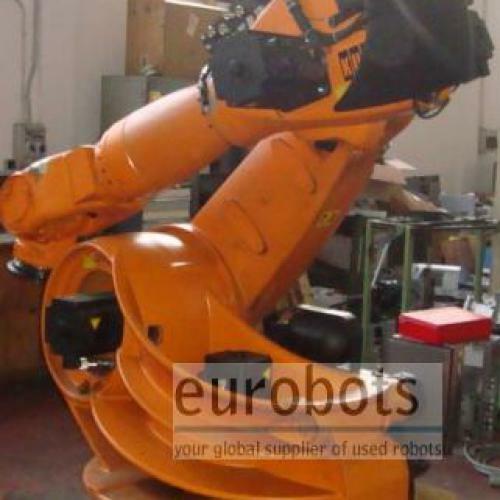 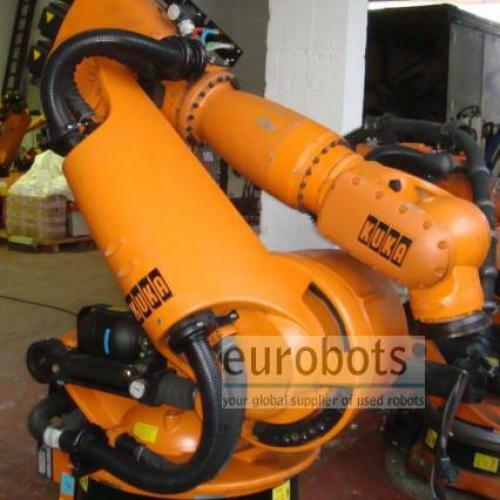 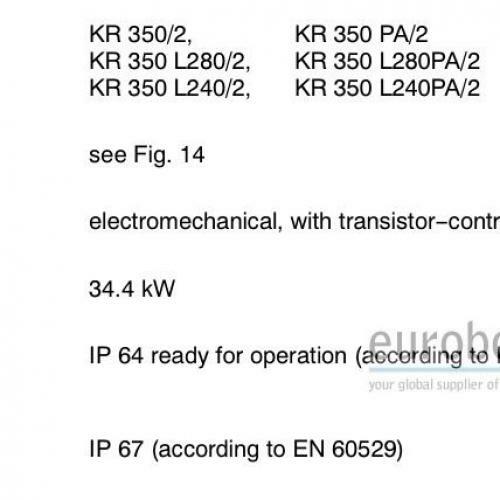 The robot KR 350 is a six--axis industrial robot for installation on the floor or on the ceiling. 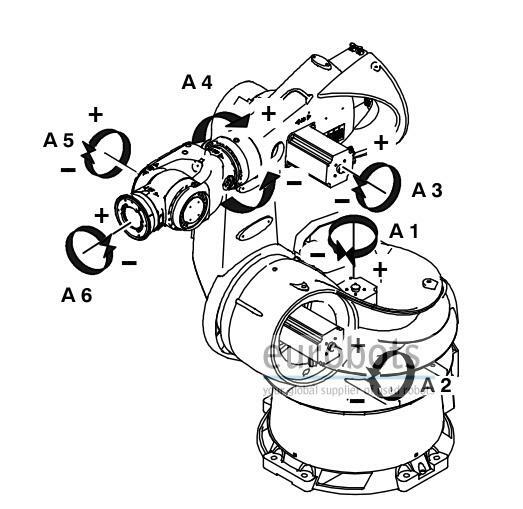 It is suitable for all point-to-point and continuous--path controlled tasks. 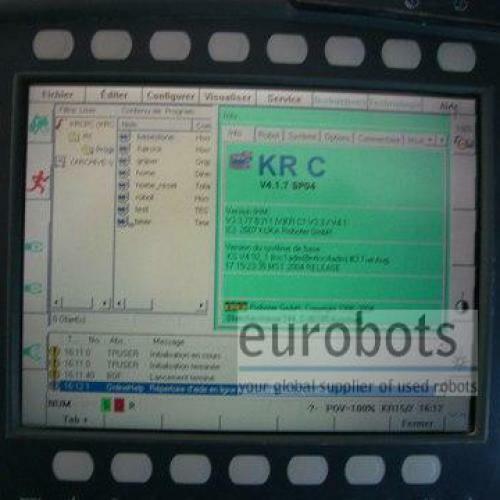 Equipped with the Windows 95 based KR C1A controller. 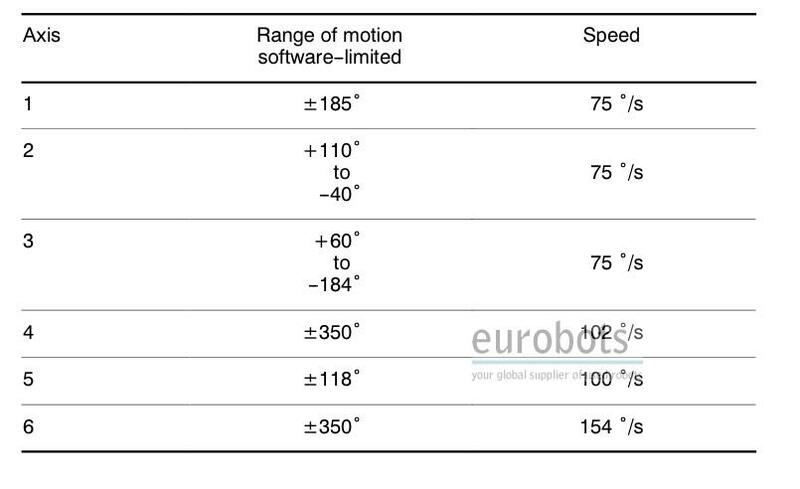 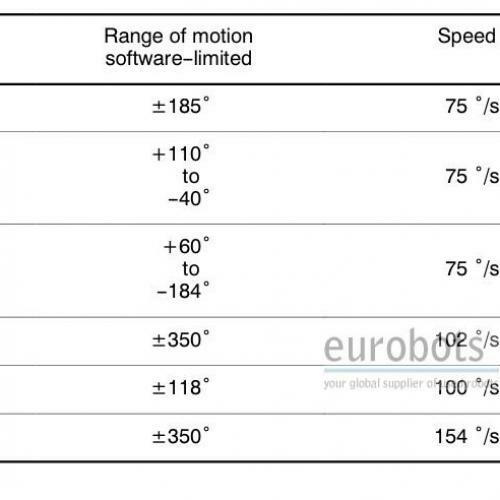 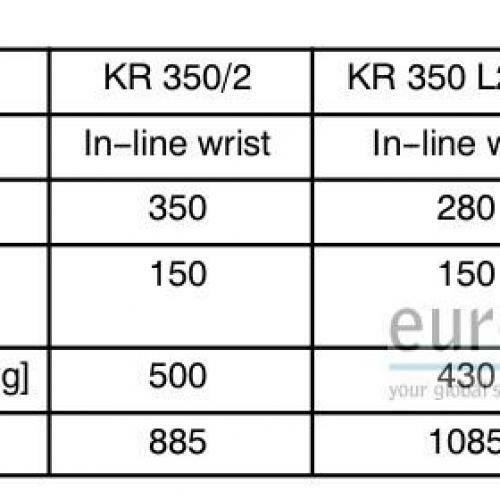 Maximum Load of Robot: 350/280/240Kg.